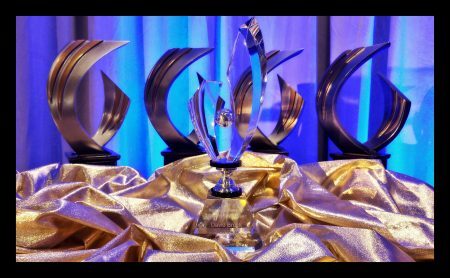 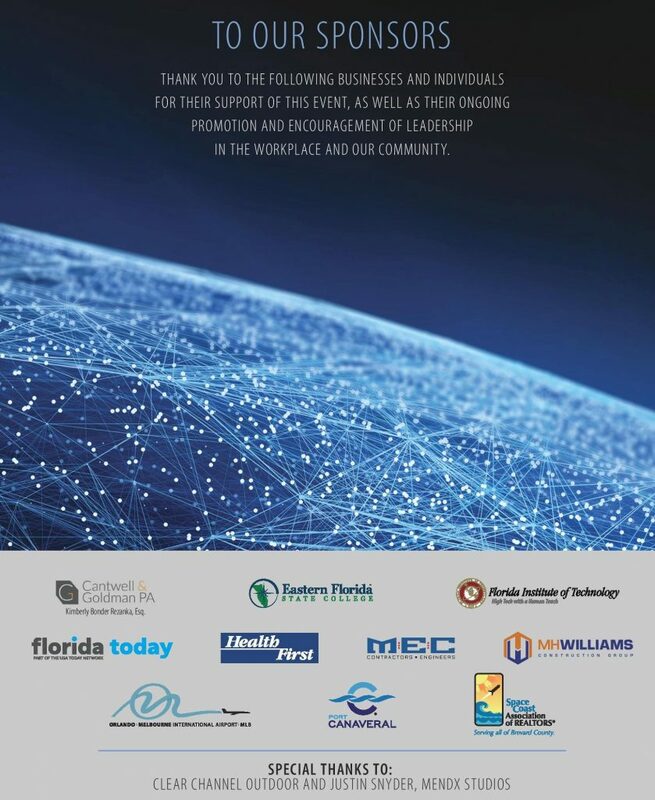 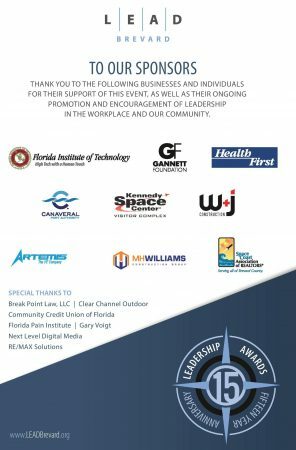 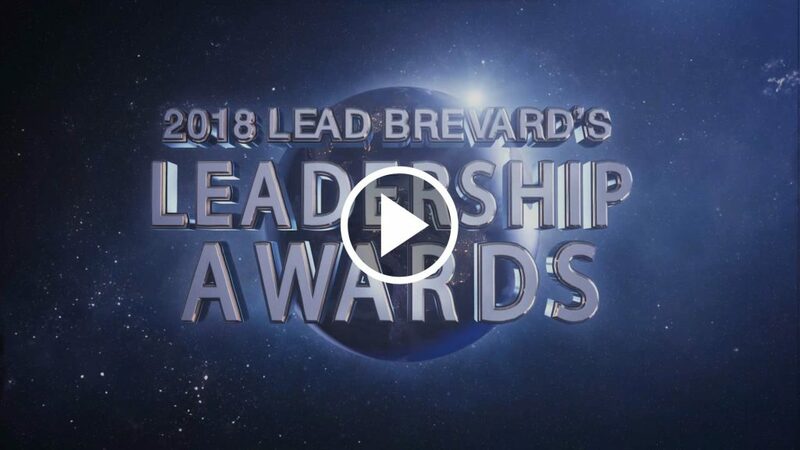 LEAD Brevard’s signature fundraiser; the Leadership Awards & 4 Under 40 Recognition event recognizes and celebrates the next generation of leadership on the Space Coast; saluting Brevard’s top young professionals for their professional achievement, community impact, and leadership. 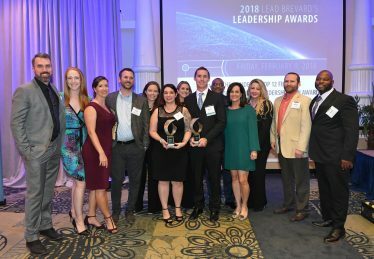 Each year, the Top 12 4 Under 40 finalists representing a cross-section of young professionals working in Brevard’s businesses, public and nonprofit sectors are recognized at LEAD Brevard’s Leadership Awards. 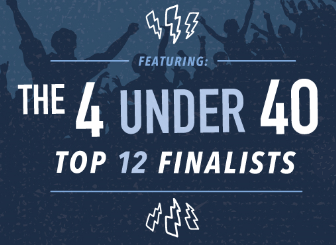 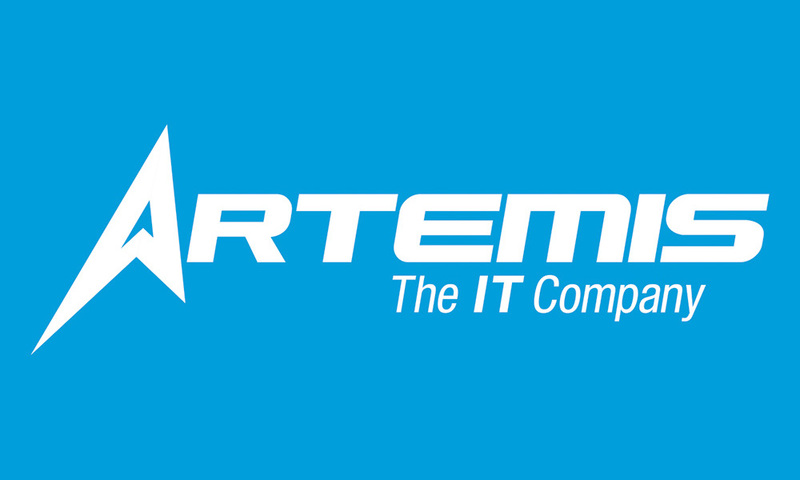 The 4 Under 40 Recipients will be revealed the evening of the event. At this annual signature fundraiser, LEAD Brevard recognizes the recipient of the Rodney S. Ketcham Leadership Icon Award. 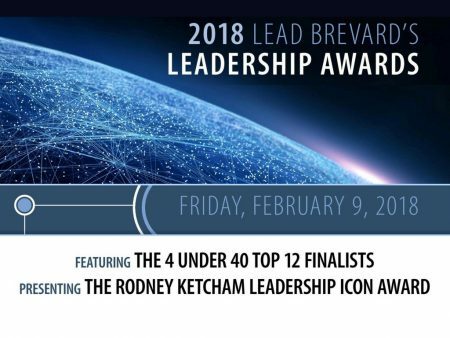 This award, named in memory of Rodney S. Ketcham is presented to an individual that demonstrates a history of vision, service, and leadership for the betterment of Brevard. 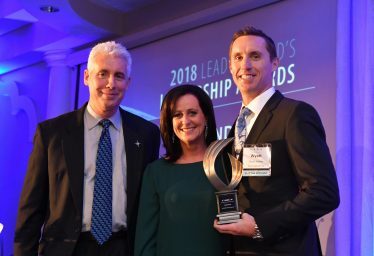 This individual has built a legacy of building other leaders along the way and has established a reputation of character, trust, and leadership for others to emulate. The 2019 Rodney S. Ketcham Leadership Icon Award recipient, Keith Winsten, Executive Director, Brevard Zoo. 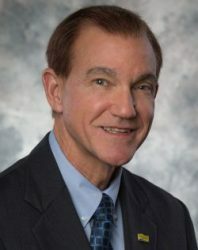 (Pictured) Keith and Marlene Winsten. 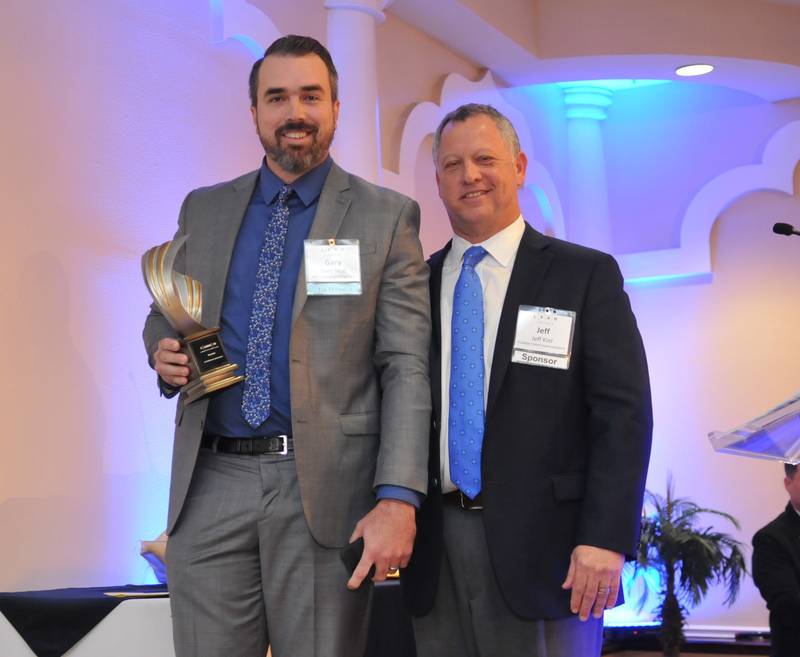 The 2019 Rodney S. Ketcham Leadership Icon Award recipient, Keith Winsten, Executive Director, Brevard Zoo. 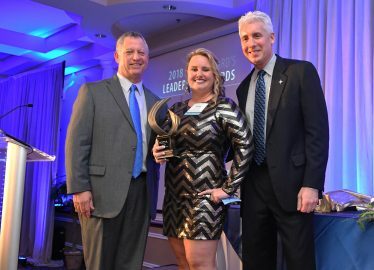 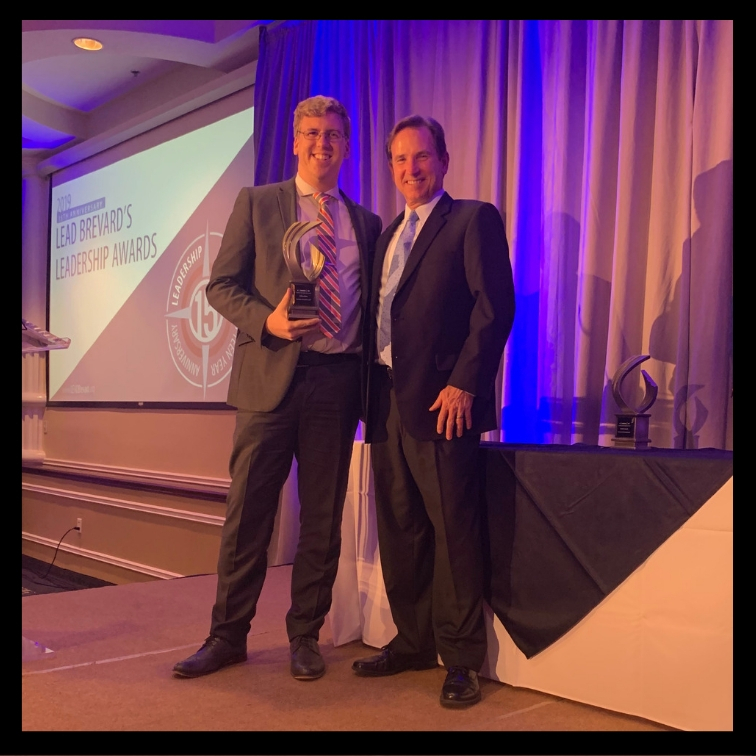 Award presented by : Jen Rogers, W+J Construction Corp. and Commission Chairman Micah Loyd (LB 2012), Canaveral Port Authority. 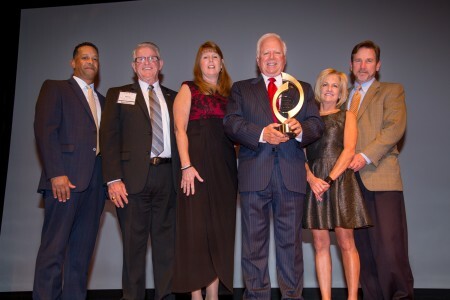 Also pictured: Dale Ketcham (LB 1986), Chairman of the Board, LEAD Brevard, and Sue Ketcham. 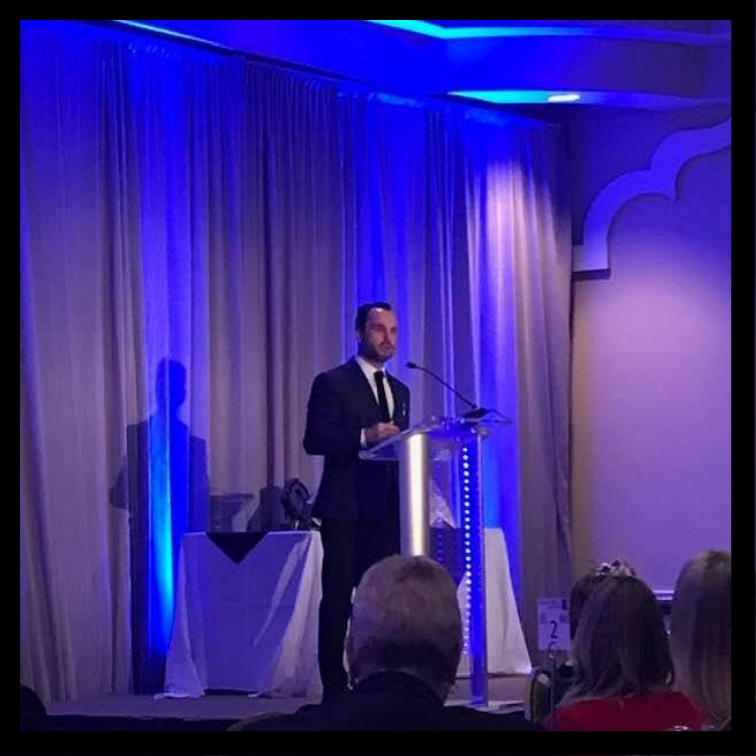 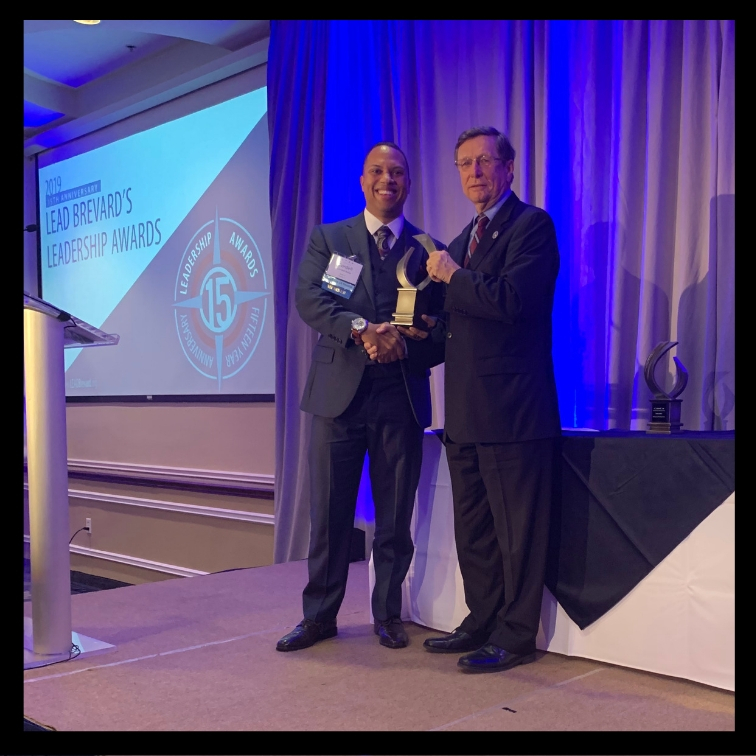 2019 Leadership Awards emcee, Bino Campanini (LB 1998), Florida Institute of Technology. 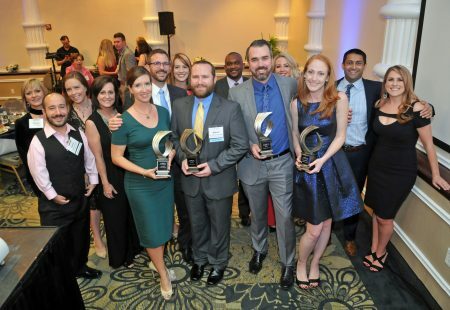 2019 4 Under 40 recipients. 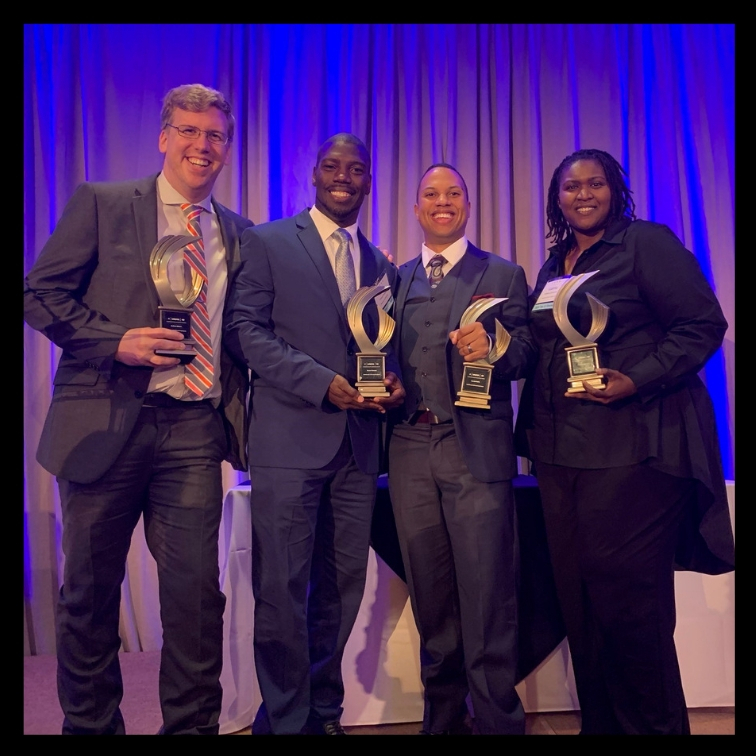 (Pictured left to right) Joshua Adams, Rock Paper Simple, LB 2017; Trevor Howard, Neighbor Up Brevard; Cordell Rolle, Liberty IT Solutions and Rolle IT, LB 2018; Valeta Cameron, Brevard County Legal Aid. 2019 4 Under 40 Recipient, Joshua Adams (LB 2017), Rock Paper Simple. 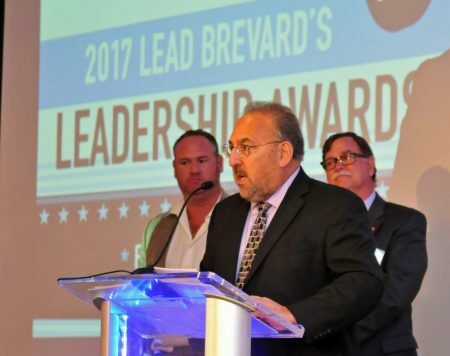 Award presented by Dale Ketcham (LB 1986), Chairman of the Board, LEAD Brevard. 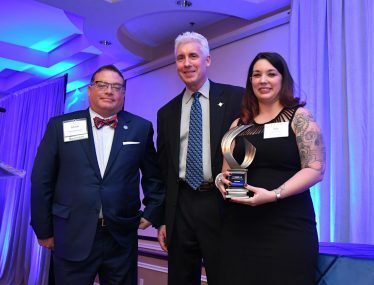 2019 4 Under 40 Recipient, Valeta Cameron, Brevard County Legal Aid. 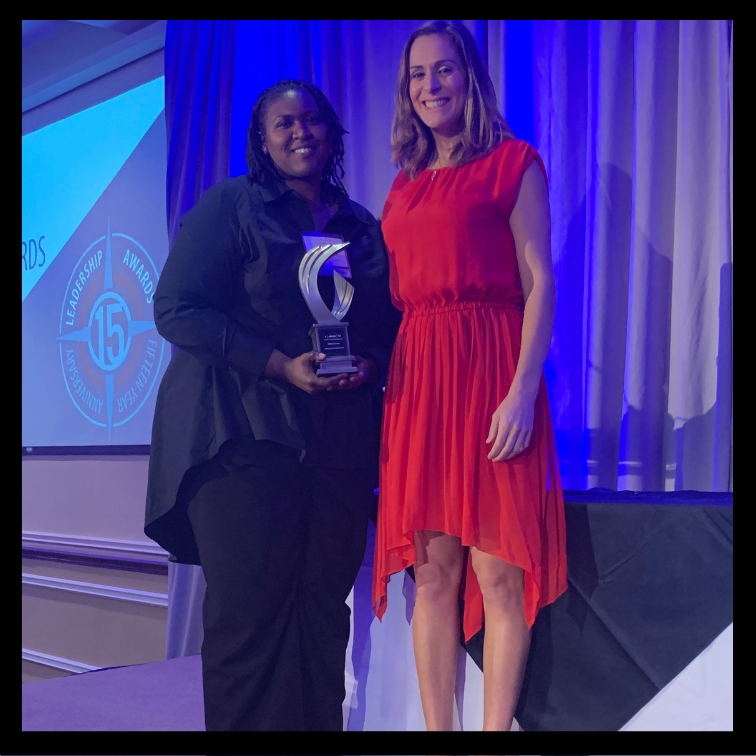 Award presented by Isadora Rangel (LB 2019), FLORIDA TODAY. 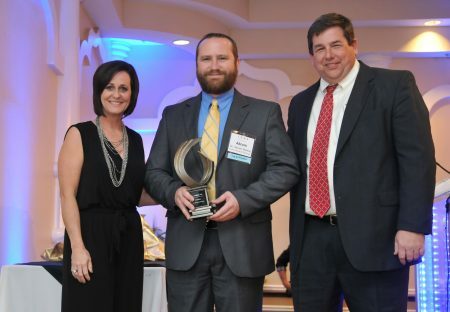 2019 4 Under 40 Recipient, Trevor Howard, Neighbor Up Brevard. 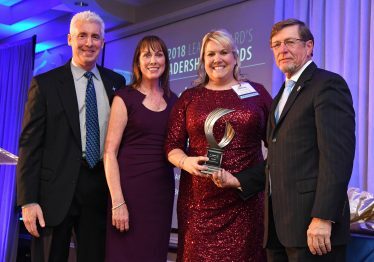 Award presented by Paula Just (LB 2019), Health First. 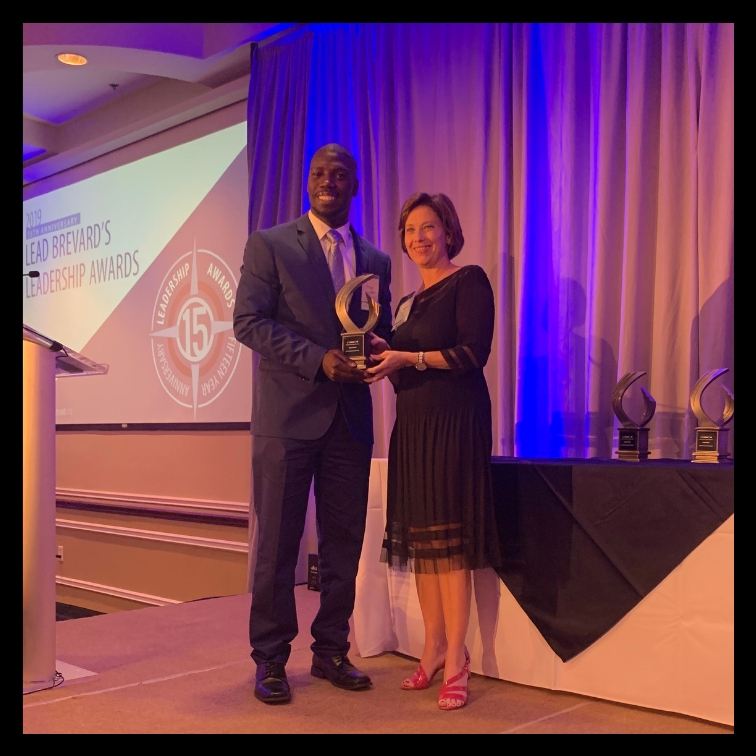 2019 4 Under 40 Recipient, Cordell Rolle (LB 2018), Liberty IT Solutions & Rolle IT. 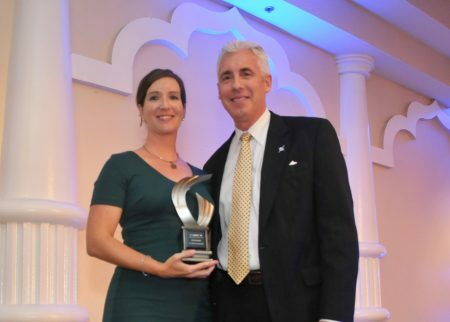 Award presented by Dr. T. Dwayne McCay, Florida Institute of Technology. 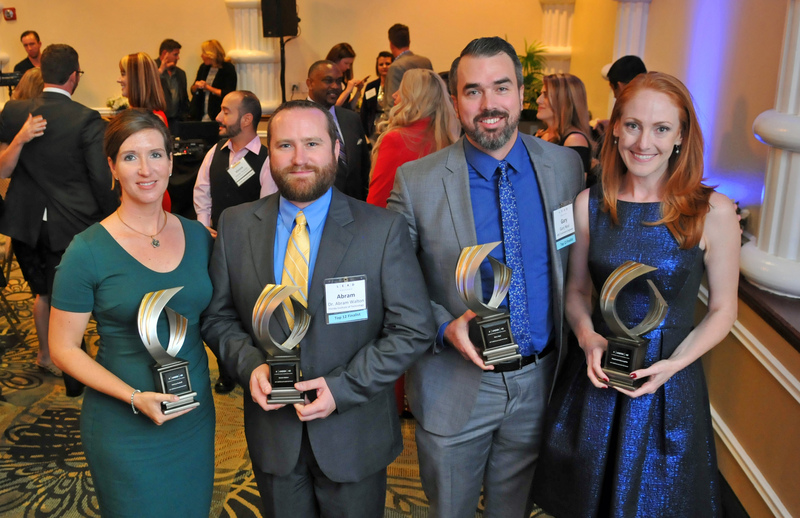 Past and present 4 Under 40 recipients pose at the close of the 2019 Leadership Awards. 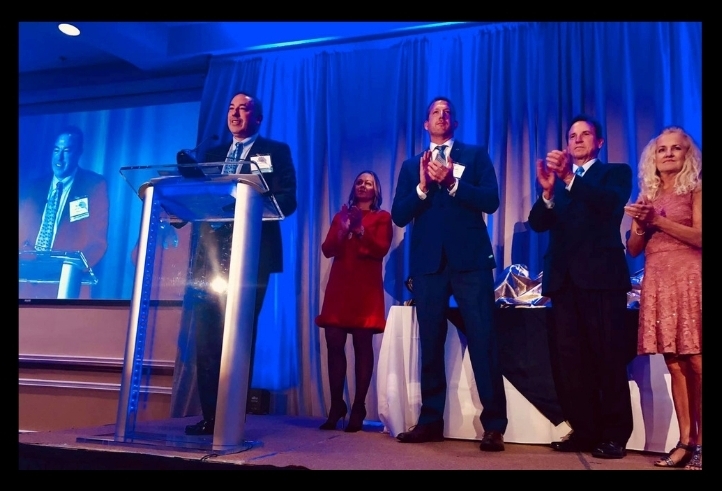 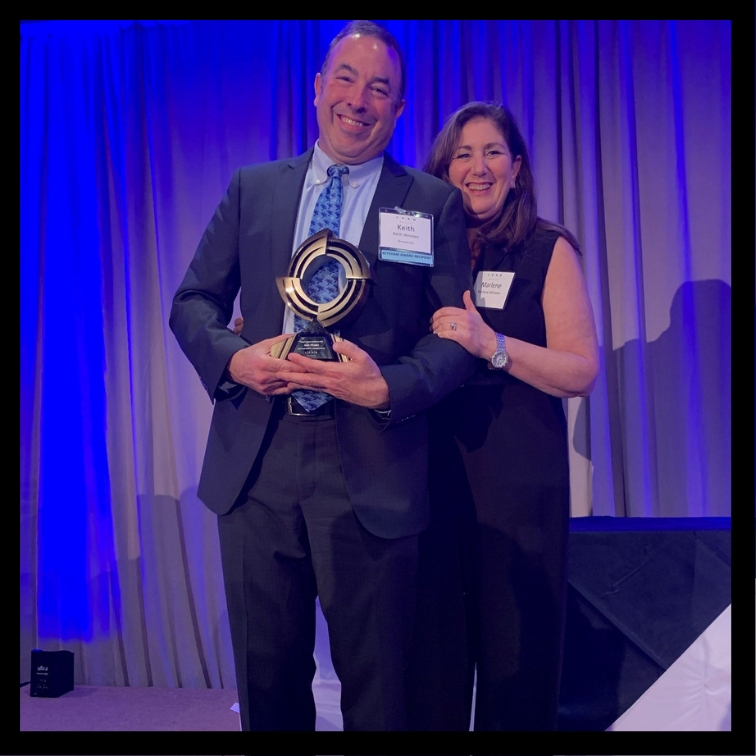 Click on the video screen shot above to watch Mr. David Brock’s acceptance speech of the Rodney S. Ketcham Leadership Icon Award. 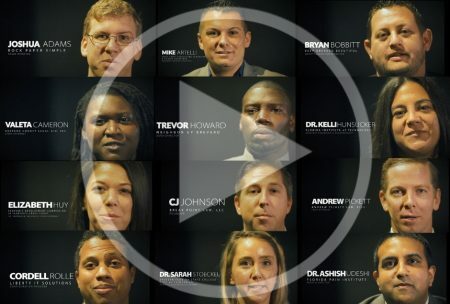 Video by Mendx Studios. 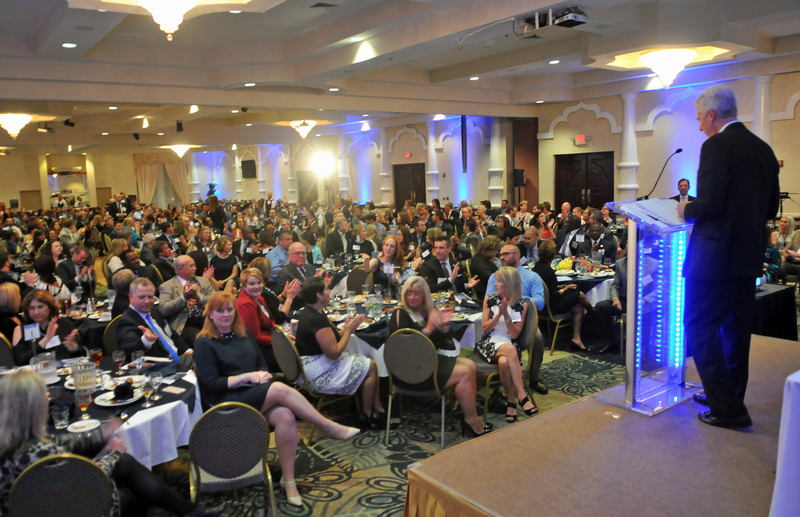 Mr. David Brock, Community Credit Union of Florida. 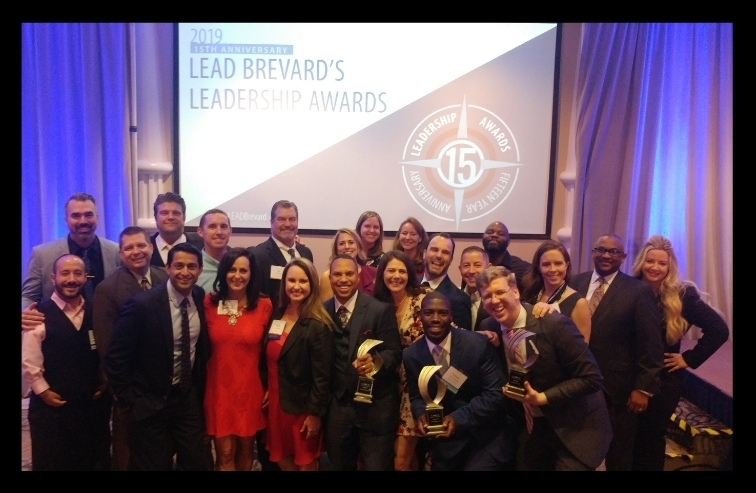 2017 marked the 13th anniversary of LEAD Brevard’s ‘4 Under 40′ Recognition. 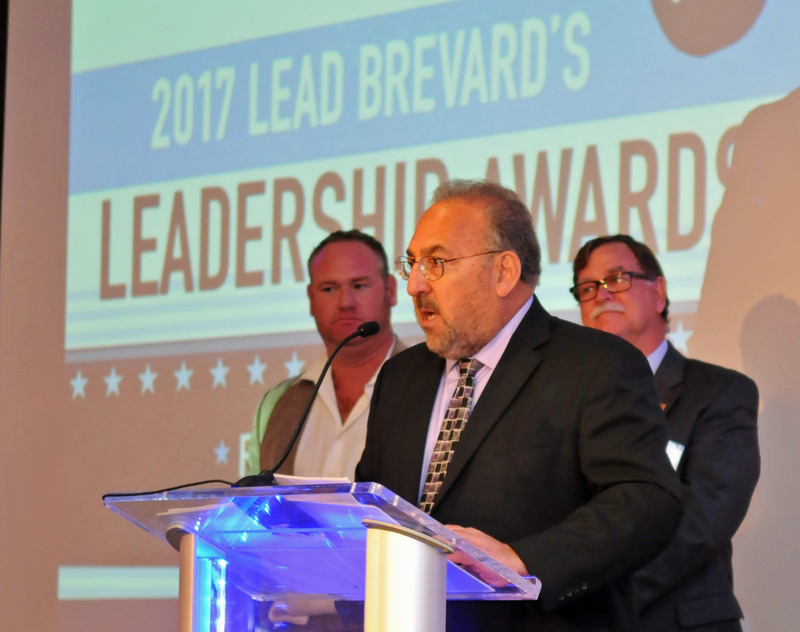 300 community leaders helped LEAD Brevard celebrate the 2017 Leadership Awards on February 10, 2017 at the Space Coast Convention Center/Holiday Inn Express. 2016 marked the 12th anniversary of LEAD Brevard’s ‘4 Under 40′ Recognition. 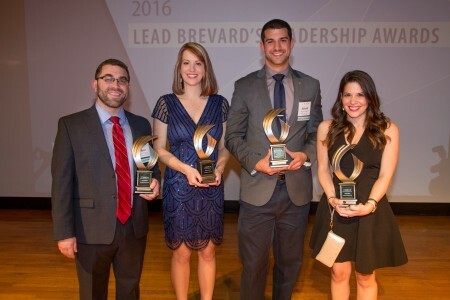 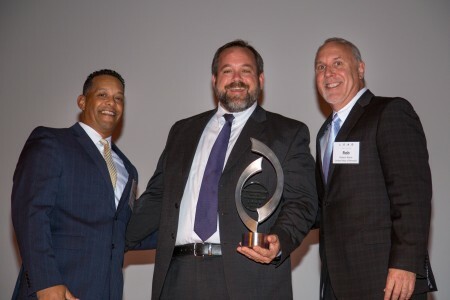 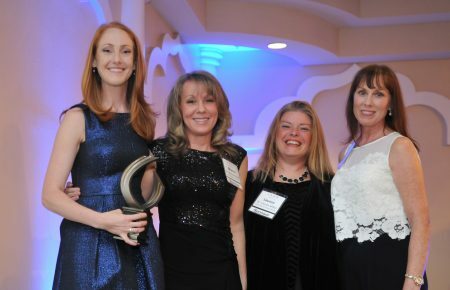 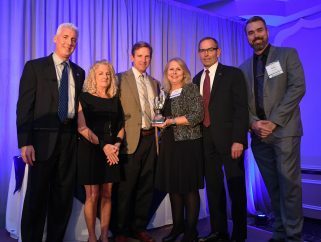 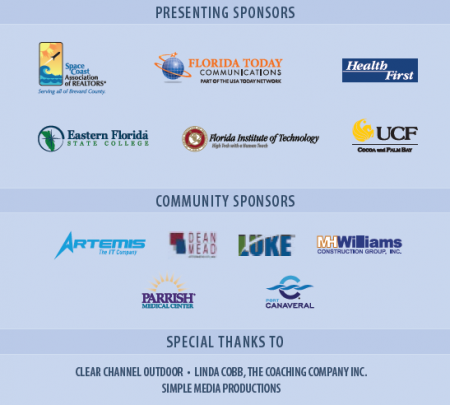 280 community leaders helped LEAD Brevard celebrate the 2016 Leadership Awards on February 12, 2016 at the Florida Institute of Technology, Gleason Auditorium. 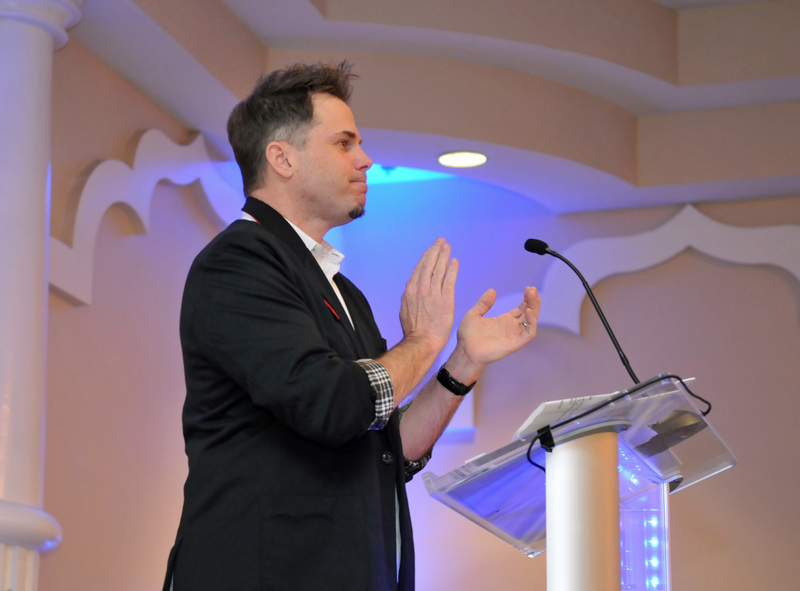 Mark Komine, business leader, strategist, and performance advisor shared his insights on driving an H2H culture in business and the community during his keynote presentation. 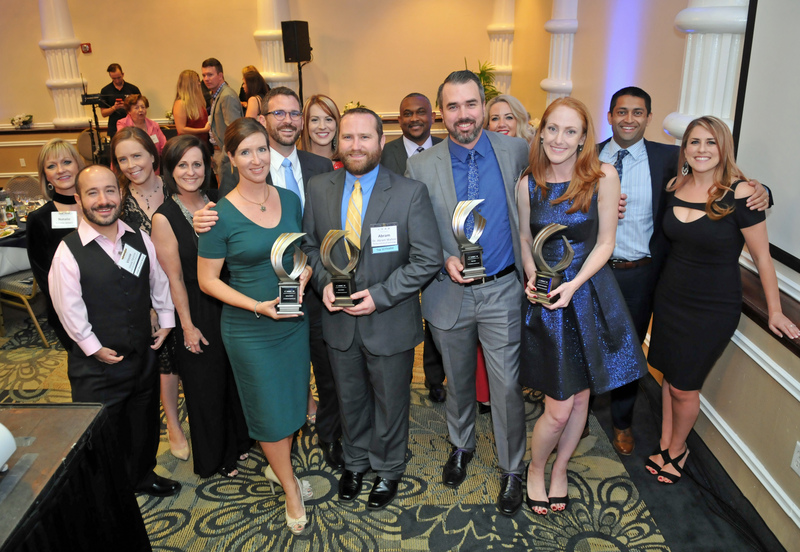 Congratulations to the 2016 Leadership Award and ‘4 Under 40’ recipients.